I thought Cyanide and Happiness is a funny webcomic and animated series, so backing their game should be equally funny. The game is not released yet. I simply backed this game because someone said it was going to be the next Undertale, and soon, even SiIvaGunner released a high quality rip of one of the songs in the soundtrack, cementing my decision to remain a backer. The developers have stated they are in the final stretch as of August 2018. Them’s Fightin’ Herds is the spiritual successor to MLP: Fighting is Magic, which was cancelled due to a cease and desist by Hasbro. Them’s Fightin’ Herds’ characters were designed by Lauren Faust, who helped develop the 2010 MLP reboot. On top of this, Them’s Fightin’ Herds uses the Skullgirls engine. Them’s Fightin’ Herds was released to Steam Early Access on February 22, 2018. 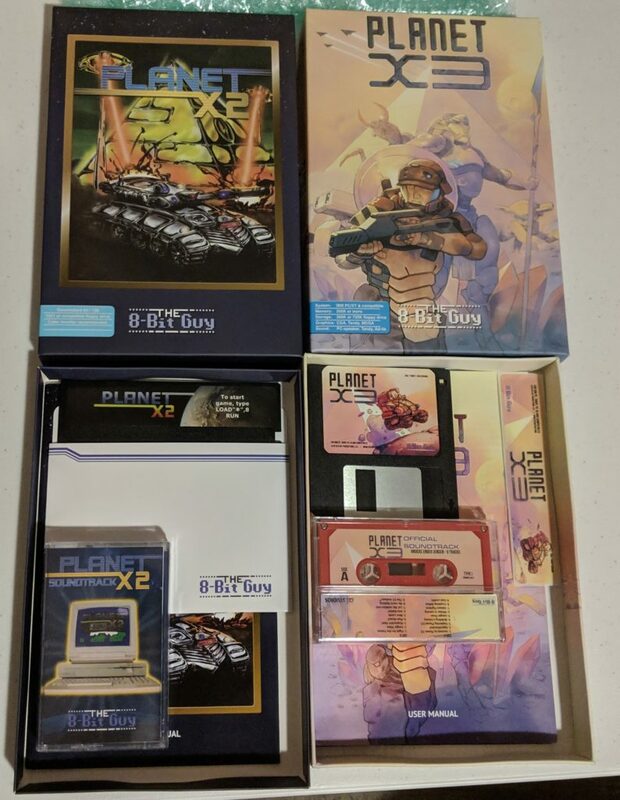 The backer-exclusive palettes were included. 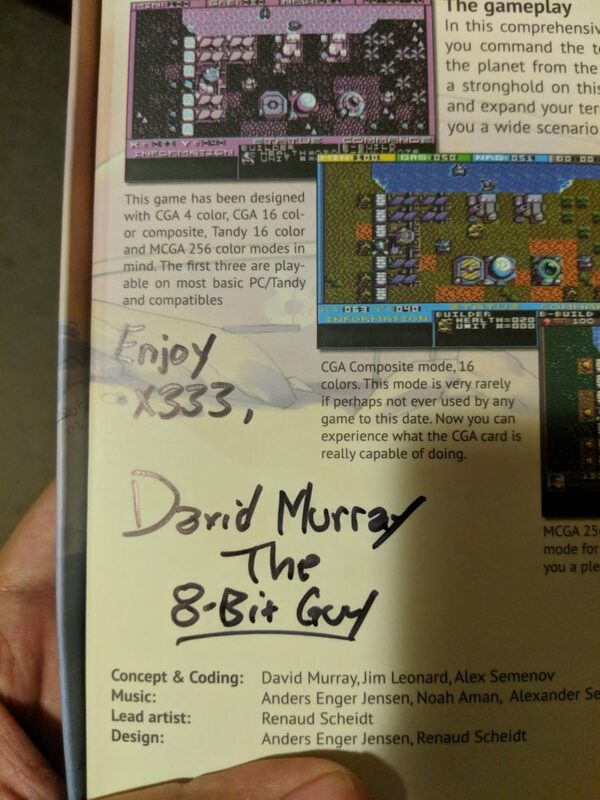 The backer names in the credits are currently nowhere to be seen. In Garry’s Mod, there is a fun gamemode known as Cinema that lets you watch online videos with other people in the Source engine. There was also the elusive GMOD Tower gamemode that expanded upon this concept with minigames, and it was something which I could never join as the servers were always so far away and the ping would be unbearable. 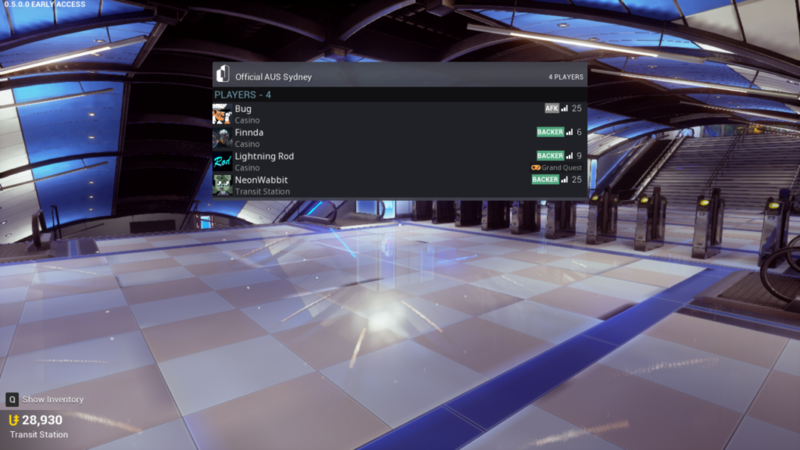 When the creators of these two gamemodes announced a spiritual successor in the Unreal engine and local Australian and dedicated servers, I was ready to back it. Tower Unite was released on Steam Early Access on April 9, 2016. A scoreboard in a Tower Unite lobby server. 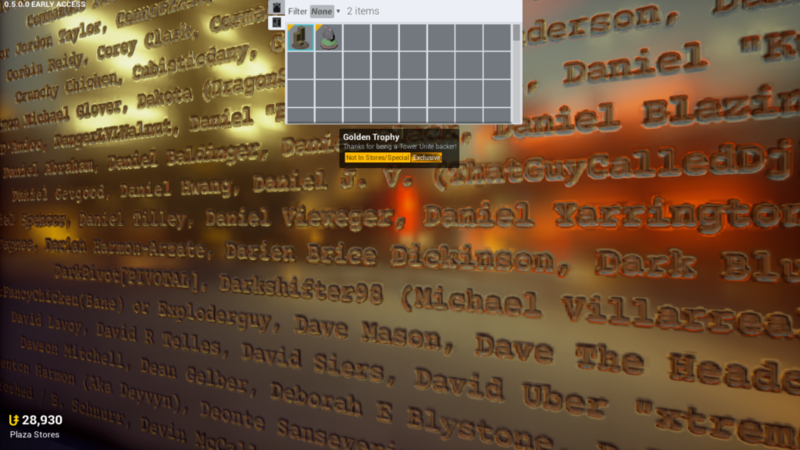 There is a Backer tag next to me and two other players. After joining a Plaza/Lobby server, head out of the Transit Station where you will see the entrance to the Boardwalk. On the 2nd plaque here (to the left), you will see it towards the bottom. Also pictured here in the following screenshot is the exclusive item for backers in my inventory. 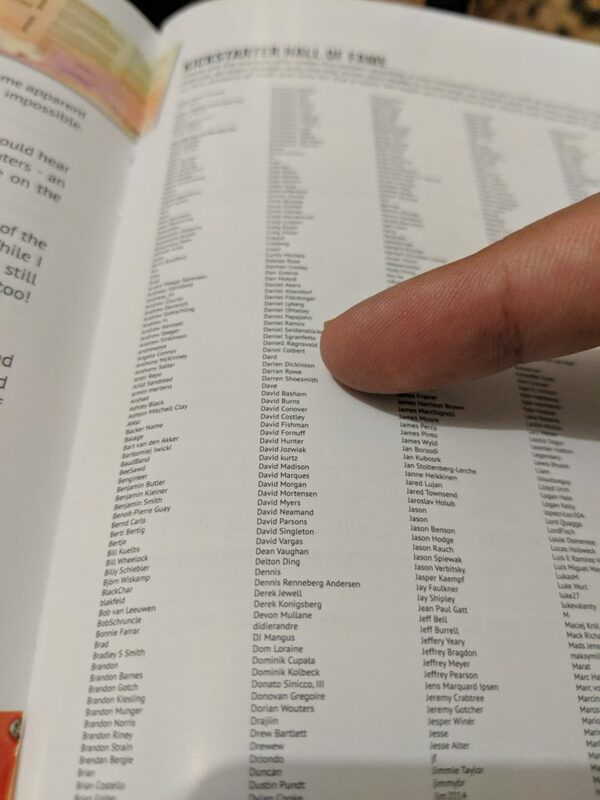 The backer credits of Tower Unite. NeonWabbit’s name is listed here as “Darien Brice Dickinson”. I had never heard of the Shenmue series before this Kickstarter was announced at an E3 conference in 2015. 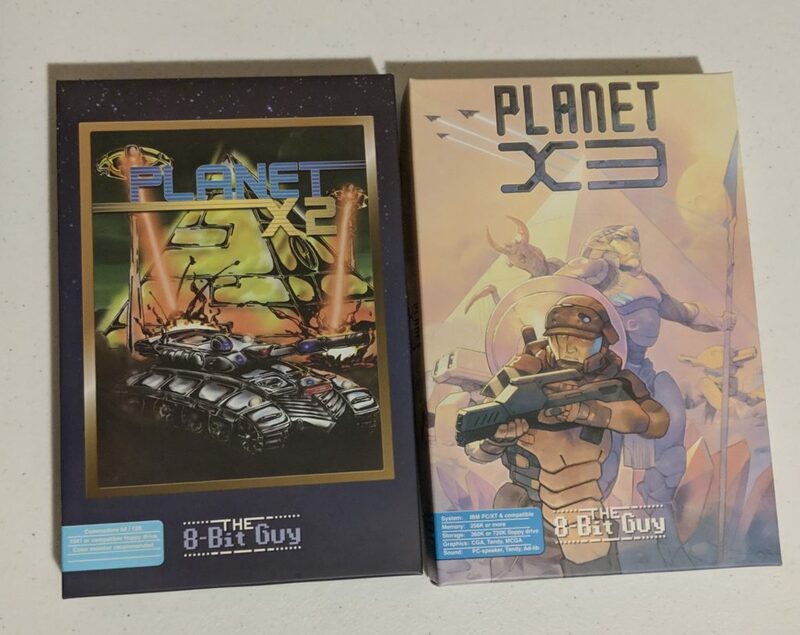 After seeing the hype of how many people started to back it, and seeing gameplay of the original 2 games, I decided to back this Kickstarter. Shenmue 3 has not yet been released. I didn’t really grow up with Banjo-Kazooie, but I did play a lot of Donkey Kong Country, Grabbed by the Ghoulies, and Viva Piñata – and those were really fun. So obviously when these ex-Rare developers announced a spiritual successor to their Banjo games, I decided to take a stab in the perfect dark (heh) and make this the first crowdfunding project I pledged money towards. Yooka-Laylee was released on PC and multiple consoles on April 11, 2017. After opening the game, head to the Options & Stuff menu where you can access the credits. Navigate the credits using the on-screen controls. 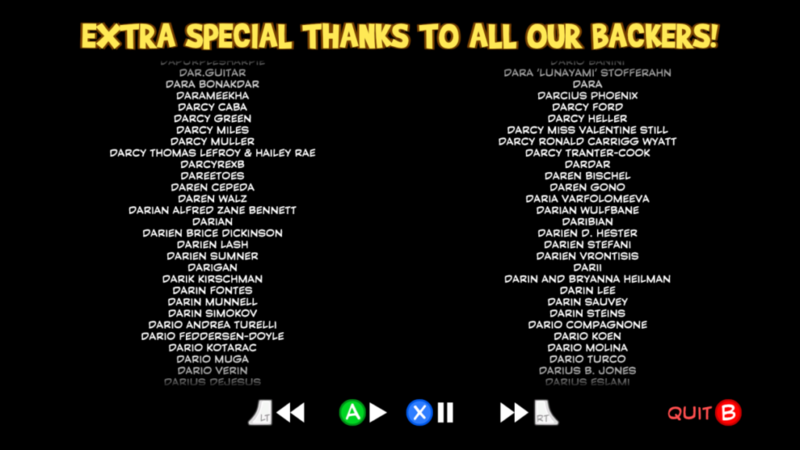 The backer credits of Yooka-Laylee. NeonWabbit’s name is listed here as “Darien Brice Dickinson”.